ICINGA2 is an open source monitoring system which checks the availability of your network resources, services, notifies users of outages and generates performance data for reporting. It is an advanced form of Nagios and it has a better web interface compared to it. It is developed with a much user-friendly web interface with more options and it is more responsive and customizable. Above all, the communication between the monitoring server and the client nodes has become more secure in this version. 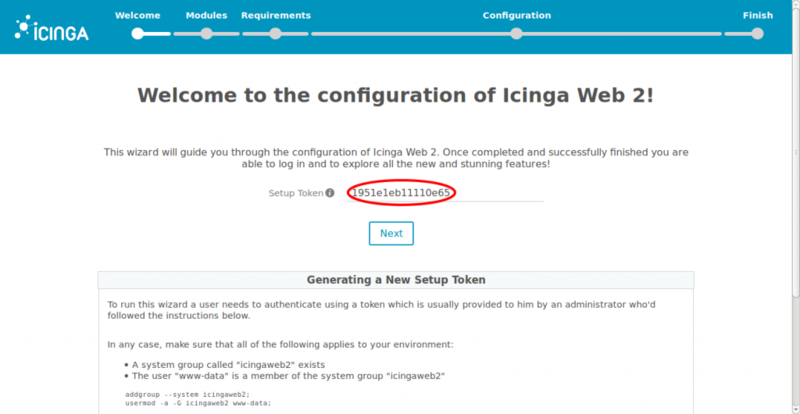 In this article, I'll explain how to set up an Icinga2 server with Web 2 interface on Ubuntu 16.04 server. Let's walk through the step by step instructions on how to build our monitoring system. Firs of all, we need to add our Icinga2 repositories to our server. We need to enable the add-repository feature and then add its repositories to our repository packages and update the packages. Now we can install from the added repository. Once the installation is complete. Make sure the service is up and running fine. Checker : This feature enables the execution of checks. Notification : This feature enables notification mechanism. Icinga2 will collect the service information based on the monitoring plugins. Here we're installing nagios plugins for this function. I'm using MySQL as the external database. Hence, we need to install the MySQL IDO module which is used for Icinga2 web interface. It is used for exporting all configuration and status information into its database. We need to install MySQL on our server, if it's not installed before. Need to get 0 B/113 kB of archives. After this operation, 686 kB of additional disk space will be used. Once the IDO module is installed. 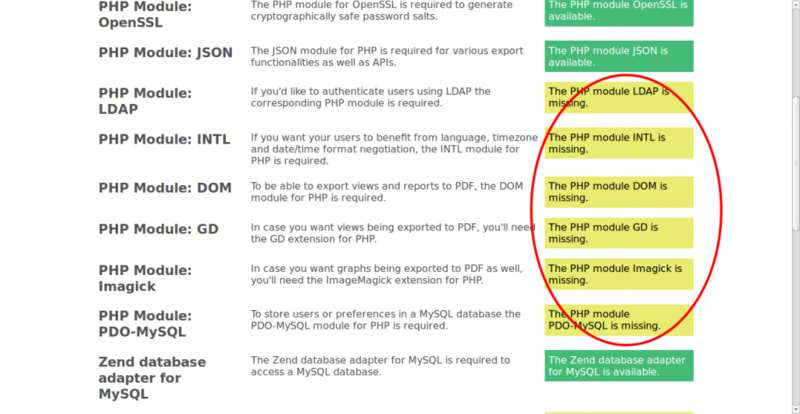 We need to setup our MySQL DB to accept the values using this module. I created a database named "Icinga2" with the username "Icinga2" and password "Icinga123"
warning/cli: Feature 'ido-mysql' already enabled. 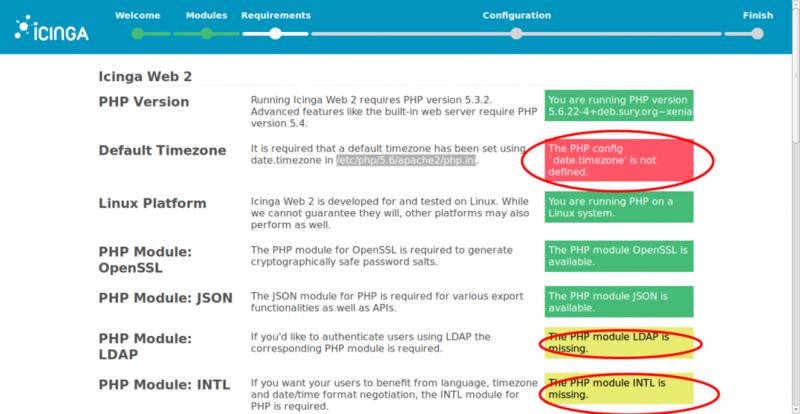 After enabling this module and creating our database we need to restart our Icinga2 service. Please make sure the IDO MySQL configuration file is properly set with correct DB credentials. After creating the database, we can install the Web interface plugin and configure it one by one. Apache2 and other web packages along with PHP modules gets installed along with this plugin. Once this is installed, we can call this URL in browser to "http://IP//icingaweb2/setup". Our next step is to configure web interface. Please navigate through the screenshots to get more clarity on that. Step 1 : Creating the token. The initial setup page come up with a message to authenticate our Icingaweb user and create a token to proceed with the configuration. To run this wizard a user needs to authenticate using a token which is usually provided to him by an administrator who'd followed the instructions below. The user "www-data" is a member of the system group "icingaweb2"
Please see the Icinga Web 2 documentation for an extensive description on how to access and use this wizard. We can just follow these instructions and provide the token key generated to the "Setup Token" column. This is how I did it. By providing the token, it will proceed to the next step. Step 2 : Selecting the Modules. After providing the token, it'll move to the next section for selecting the modules. We can choose the preferred modules to proceed to the next step. Step 3 : Verifying the PHP settings. Furthermore, you can set a proper time zone in the PHP configuration file. After meeting the required settings, you can proceed with the next stage. We need to choose the preferred authentication means to proceed with the installation. As I discussed before, I preferred to choose database type for this. Step 6 : Fill out the database details which is used for authentication. We need to enter the database details which we created for the web interface here. We can either create this prior to the setup or during this step from CLI. We need to make sure to provide this user, sufficient privileges over this database. 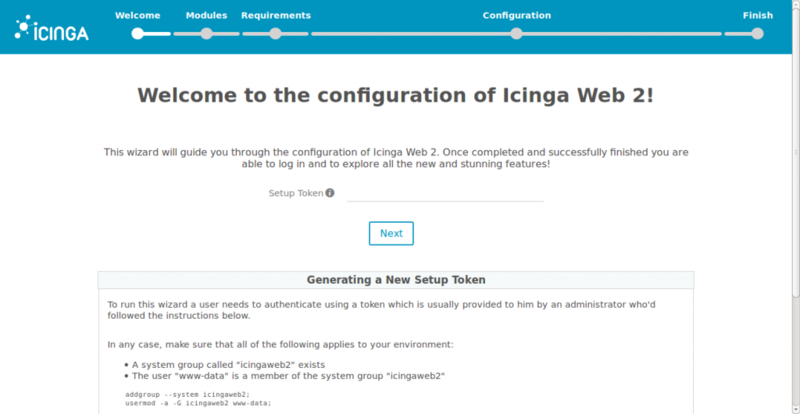 Step 7 : Creating Icinga Web administration users to manage the interface. After authenticating our database resources successfully, we need to create the Administrative account for managing the Icinga2 Web interface. Please provide the preferred username and password to manage the interface. Step 8 : Choosing the Application configuration options. Next is to set the application configuration according to our needs. And proceed to the next stage. Step 9 : Reviewing all chosen settings. These stage will brief you with all the settings which you've done until now. We can confirm the settings and proceed further. Step 10 : Configuring Monitoring Module. Now we've completed with the authentication part and it follows with the configuration of the monitoring module. As we discussed before, Icinga IDO module exports all status information and configuration parts to the Icinga main database. Hence, we need to select this module and configure it properly to update the database with the information. Here we need to provide the main database information to proceed. Fill out the database details here. Make sure to set proper privileges for the database user for any modifications. 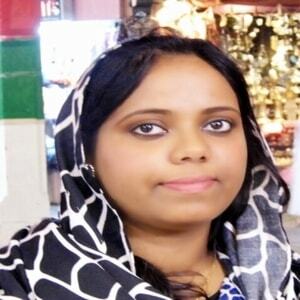 This choose the transport medium for monitoring instance. We don't need to make any modification in this step. Just proceed with clicking 'Next". This stage will brief you with all the monitoring module configuration part which you've selected. You can just confirm the settings and proceed further to complete the setup. Final Step : Login to the Web interface. 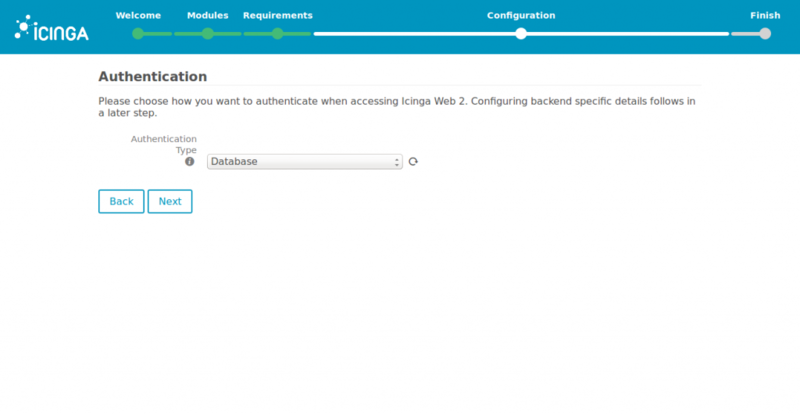 Now we can continue to login to the Icinga Web 2 interface with the login credentials created during the setup. Our master node is added by default to this system. We can see the service notifications for our master Icinga server over here. Or you can just browse this URL http://IP/icingaweb2/ to access the web interface. We can add any number of nodes to this system for monitoring. 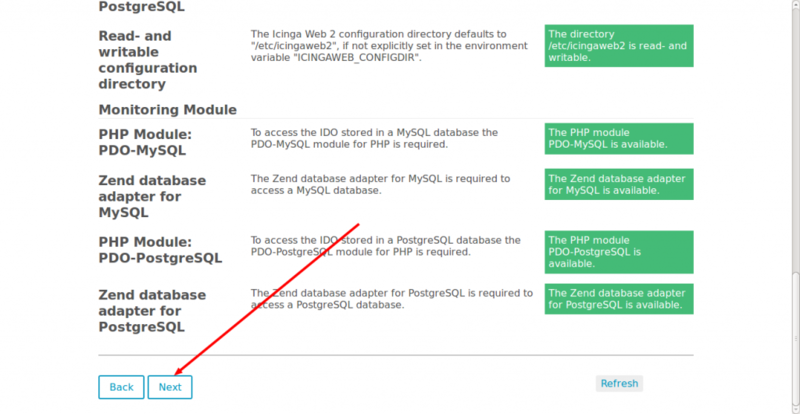 In my next article, I will provide you guidelines on how to add host nodes to our Icinga2 master server. I hope you enjoyed reading this article. I would recommend your valuable comments and suggestions on this. 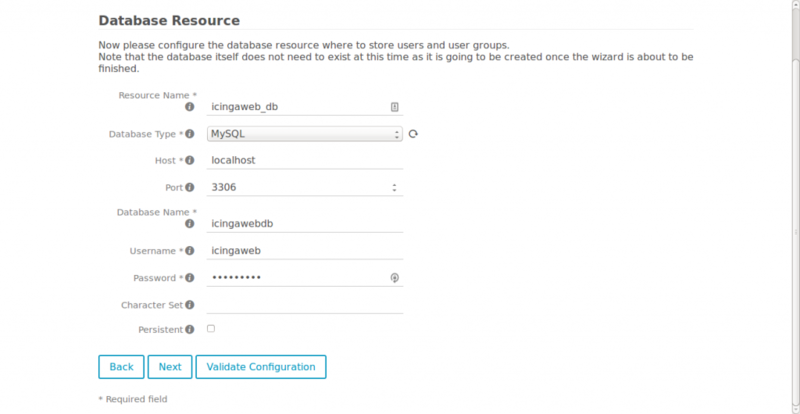 If you can't login due to a database error you need to manually create the icingawebdb in mysql and add the first user. Thanks for this how-to! Saved me a lot of time! the 'icinga123' is a password? Installing the database, I set this password to something else... and I needed to use the root user and password later on in the dialogs. lacks commands "apt-get update" and "apt-get upgrade" after adding the repo for php. For some reason when selecting individial packages it seems to pass step 3. Thanks ,it worked for me,it is best icinga2 tutorial,after days of (googling). 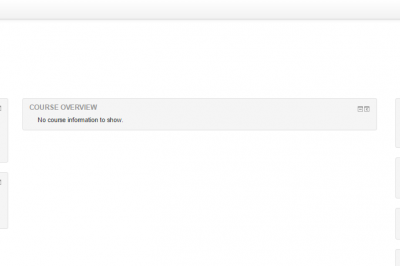 How do you access the web interface the installation of icingaweb2? 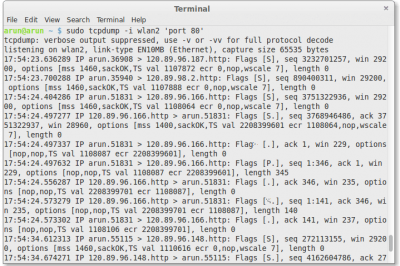 http://IP//icingaweb2/setup it says but that won't work. You can launch the icingaweb2 interface using any of these web URLs depending on your server configuration >> http://localhost/icingaweb2/setup or http://Your-IP-Address/icingaweb2/setup or http://your-domain-name/icingaweb2/setup . 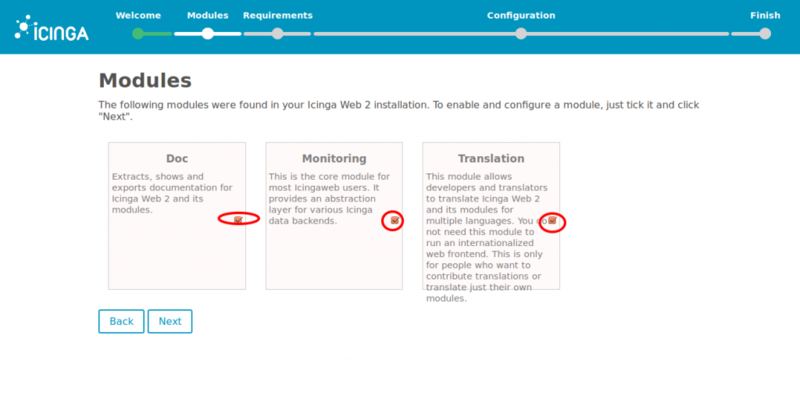 But please make sure to install the Icinga Web2 plugin successfully before that.